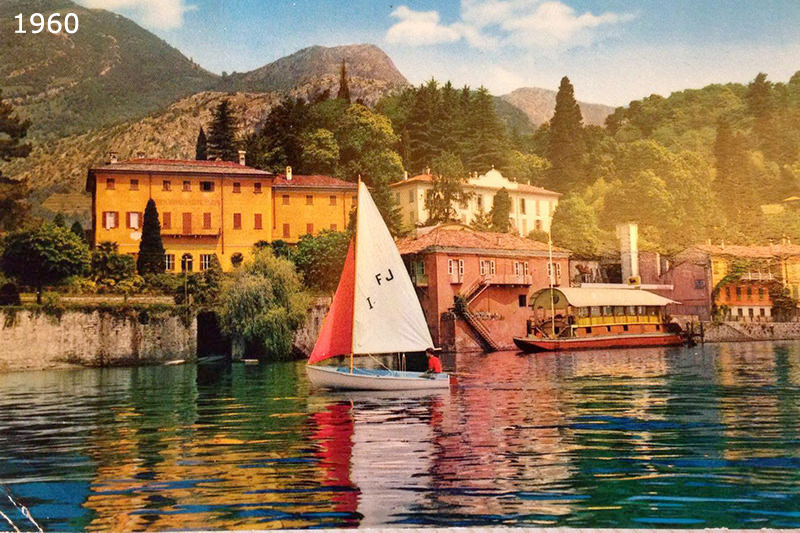 There was a time when all of the most beautiful villas on the lake had a darsena – a covered dock for sheltering private boats. 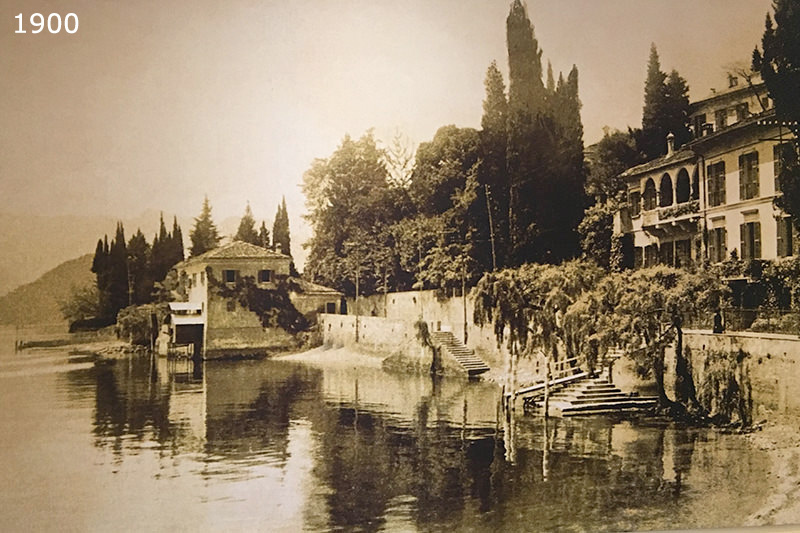 For many years, beginning in the early 1900’s, the historical building of “La Darsena” served as a shelter for the fine wooden boats that were used in those days for outings and for touring the lake from one shore to the other. 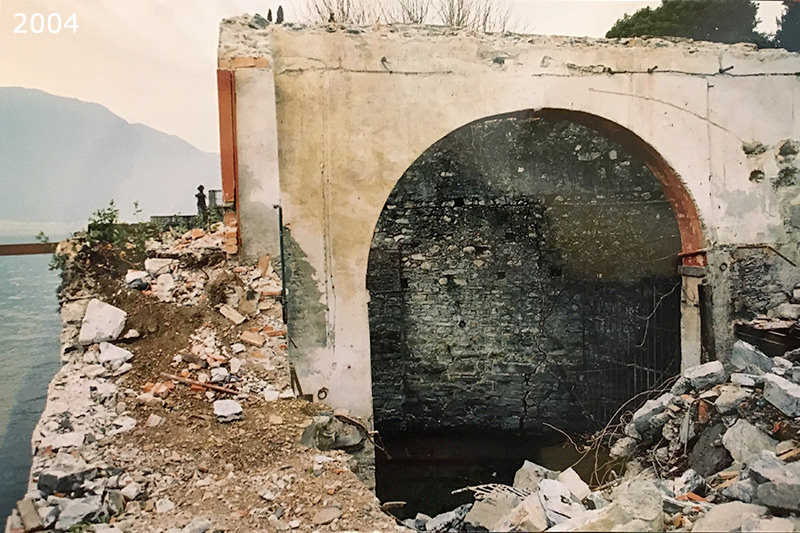 Over the years, “La Darsena” has gone through many metamorphoses. In the early 60’s its top floor was used to house the caretakers of a nearby villa. 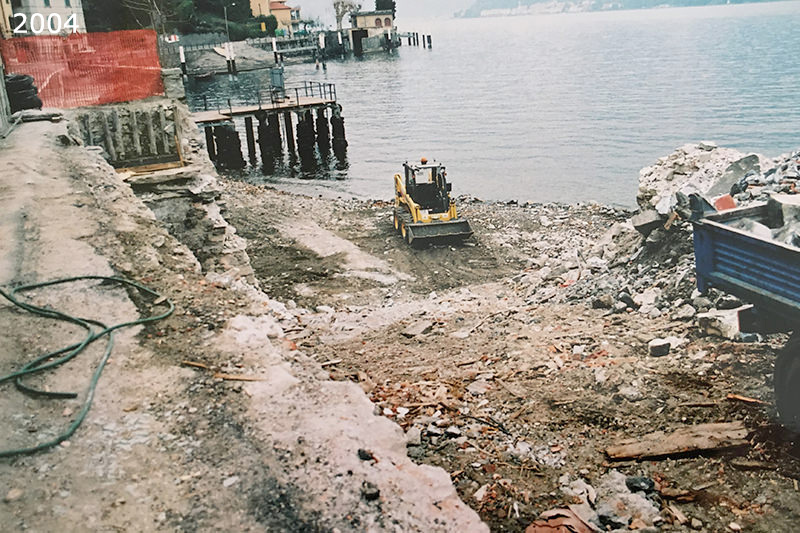 Later, it was bought by a family from Tremezzo, who transformed it into a restaurant which, because of its prime location in the center of the lake, and its amazing views of the villages and the mountains, became a Lake Como landmark. 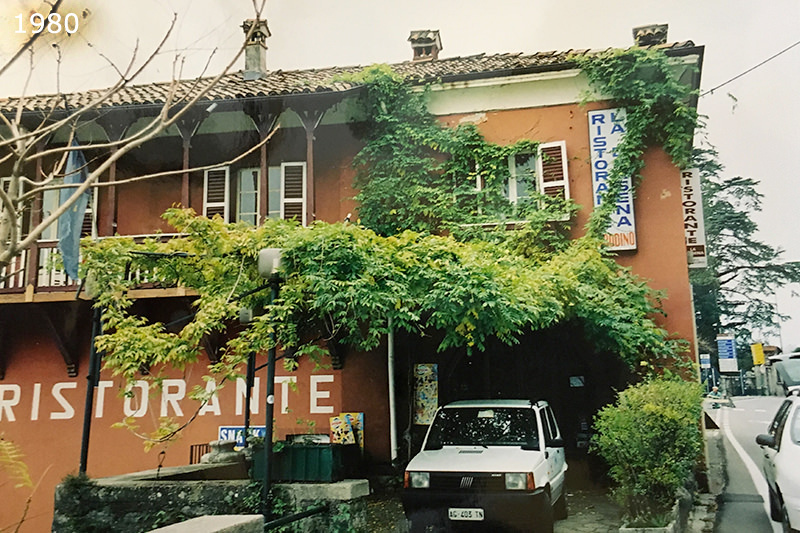 In 2001 the building, by now old and unstable, was acquired by Alberto Proserpio, Ezio Molli and Tiziano Piffaretti, local tourism entrepreneurs. The new owners redeveloped and renovated the space, taking advantage of the beauty of the area’s views by creating outdoor terraces and a ground floor dining area surrounded by glass walls. Upstairs, where the restaurant had previously been located, they built nine guest rooms and converted the upper floor into four romantic lofts. 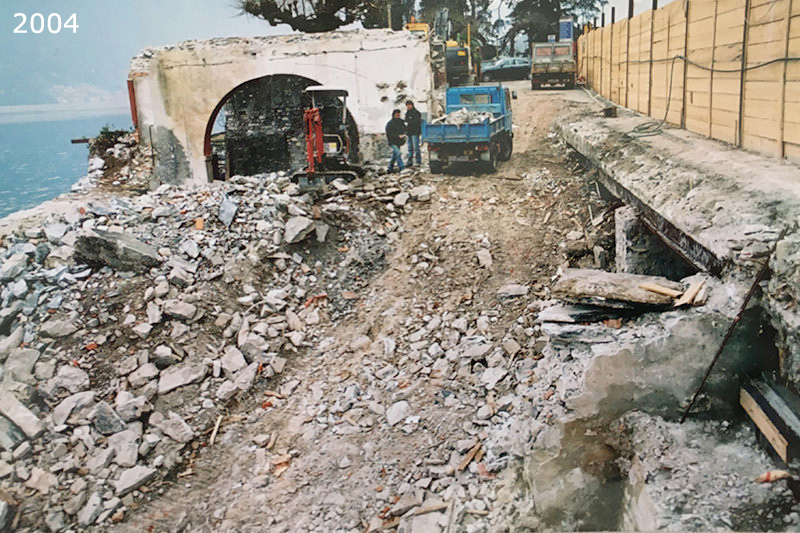 Renovation began at the end of 2003. 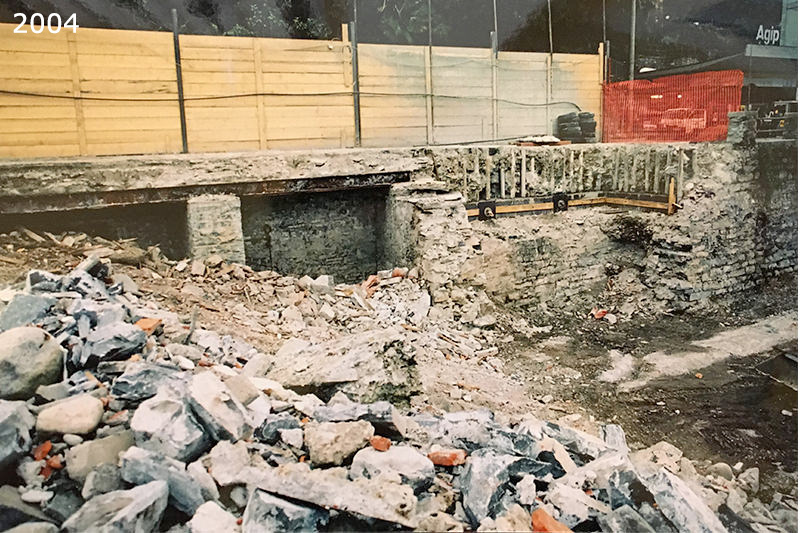 The old building was completely torn down and the new darsena was built on a series of pilings supporting the foundations. 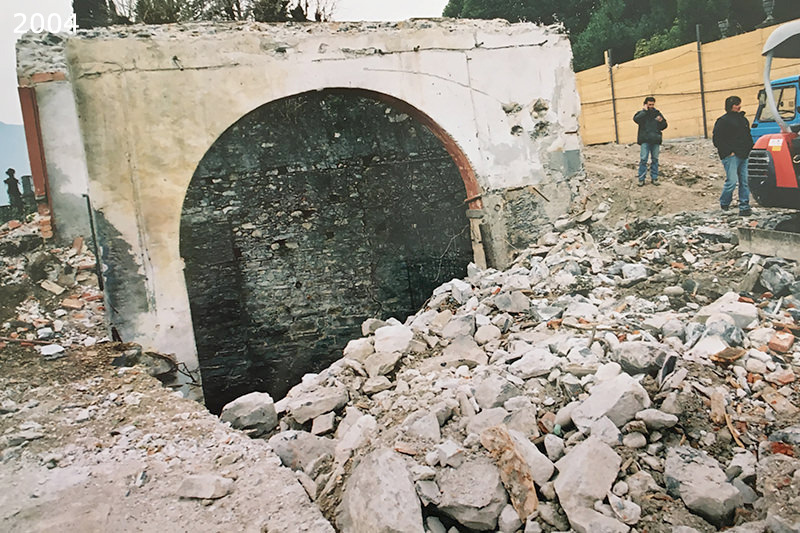 On May 21st, 2005, the new “darsena“ opened its doors. 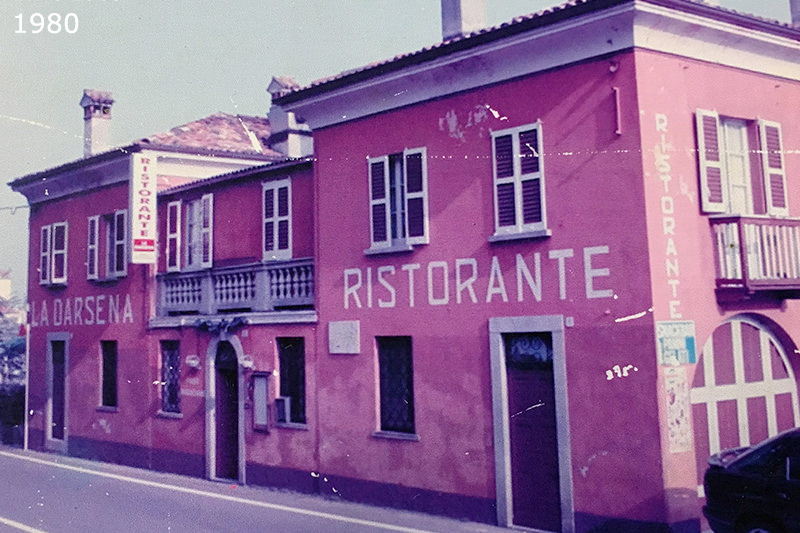 Ezio and Tiziano started their hotel careers when they were very young. 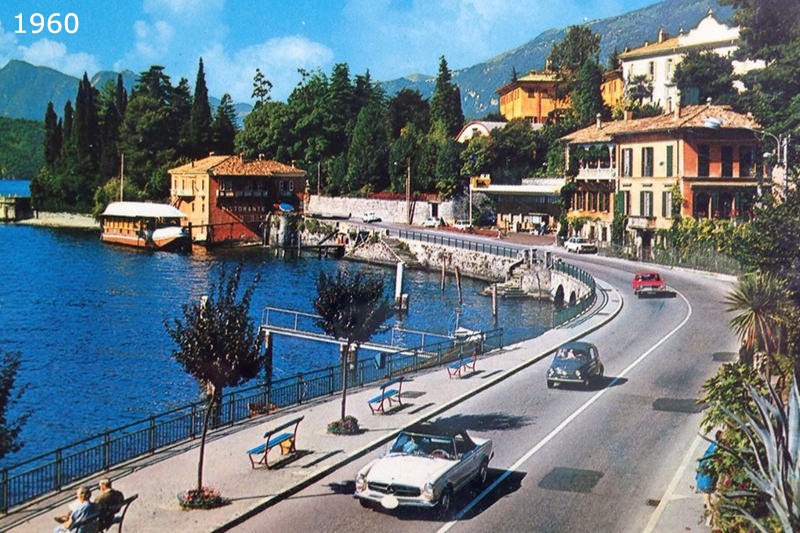 Now, together with their wives, their sons Marcello, (Chef de cuisine), and Giuliano, (Jr. Director), and with the help of their valued colleagues, they approach every day with concern and passion, ensuring their customers a unique, pampering experience, in a tranquil hotel, looking out onto Lake Como. Ready to satisfy your curiosity? Don’t deprive yourself – take a vacation at La Darsena!